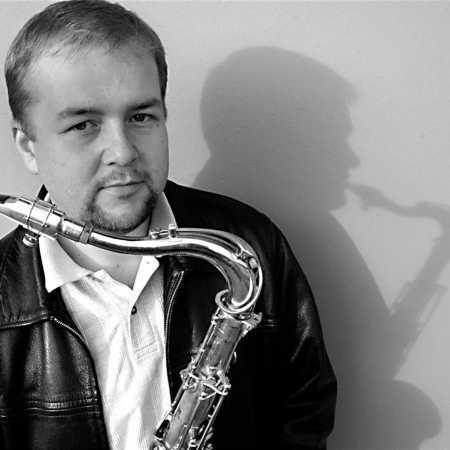 Rostislav graduated Fraš J. Jezek Conservatory in Prague and the Institute of Jazz Music Academy in Katowice. During his studies he joined the KJJ on the Prague jazz scene, where he became a sought after musician. Besides our own projects is a member and soloist of the Czech Radio Bigband, followed by bands, Karel Ruzicka Septet, Limited Edition, Stepan Markovic Saxtet and Zuzana Lapčíková Quintet.